Drilling is not just always for Water. It can also be used to drill for oil. 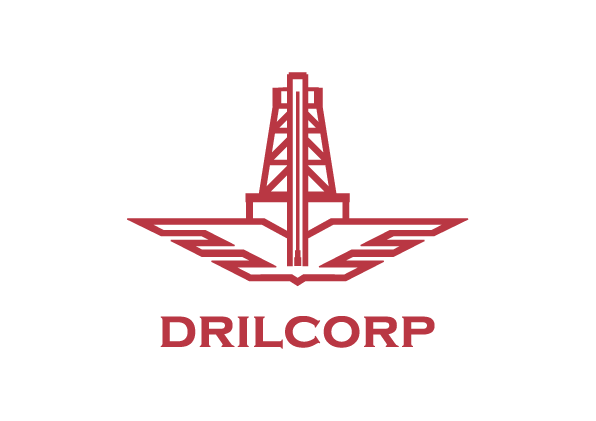 The process of oil drilling begins with a drill cutting through the earth, allowing air to be pumped downwards, and once the oil is hit, it rushes to the surface and can shoot dozens of meters out of the ground. Crude oil can be obtained from reserves across the world. Some of the main producers of oil include Russia, The United States of America, Iran, China and Saudi Arabia. In the UK there are now 120 onshore oil and gas sites with 250 operating wells producing between 20,000 and 25,000 barrels of oil equivalent a day. 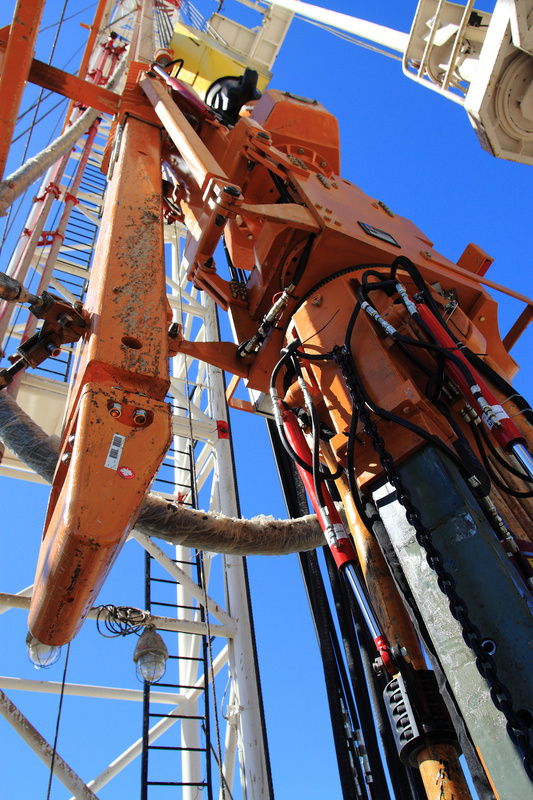 Read about our monitoring wells to investigate Oil and Gas reserves.